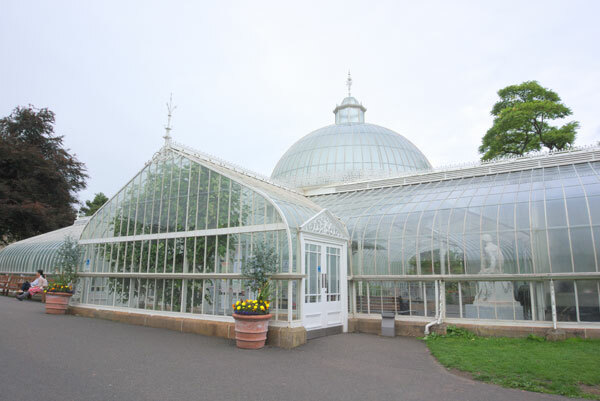 Complete beginners welcome, if the weather is wet we can draw inside the warm glasshouse. 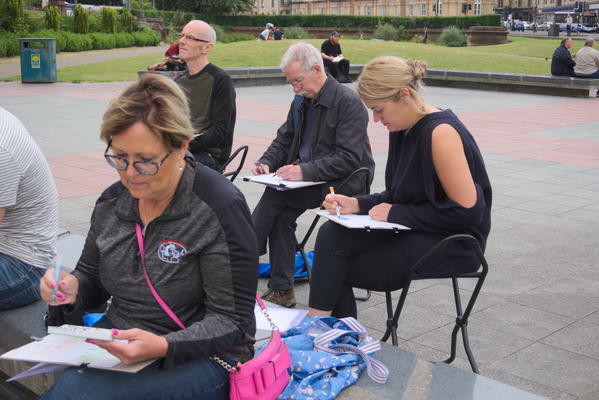 This is a very relaxed group, there will be no pressure to make any finished drawings, the emphasis is just to be there together and enjoy some mark making and sketching in the location. We will start with some doodly fun drawings before settling down for one or two longer drawings. We will enjoy working with our own materials pack with different papers, pencils, pens and pastels. 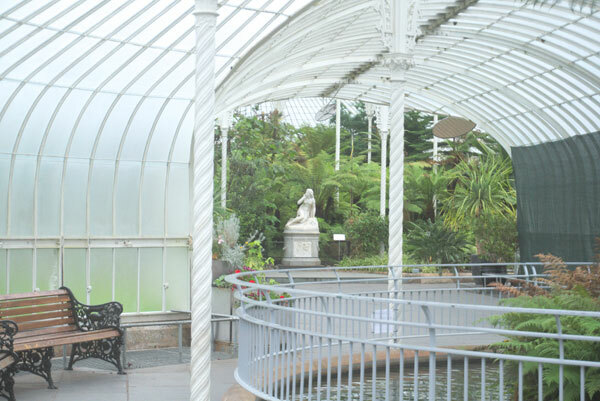 Blair will lead the session with some demos and give friendly guidance and suggestions if you need any help, and you will have freedom to walk in and around the building and area to find views and objects you would like to look at and draw. It will be nice to have some time to take in the atmosphere and being aware of the environment and details we might not have noticed before. Come along and enjoy some fun drawings! 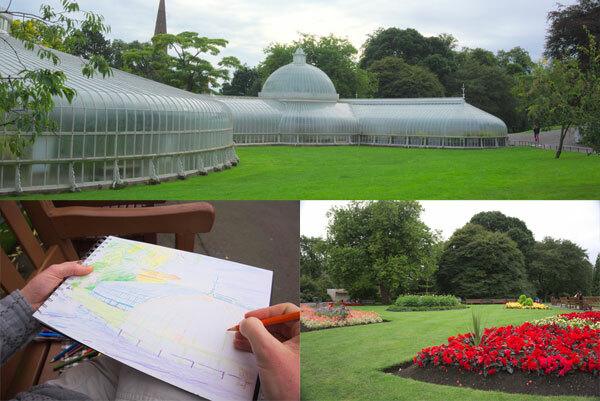 To see past Drawing Group activities, please check the Drawing Group news page.